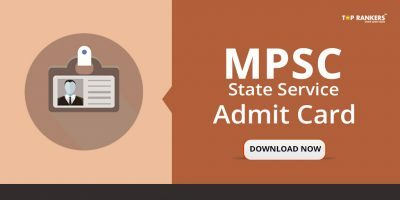 MPSC Sub Inspector Prelims Result 2017: MPSC Sub-inspector prelims exam result has been announced. The details of the MPSC SI prelims result 2017 have been uploaded on the official website of the commission for the reference of the candidates. 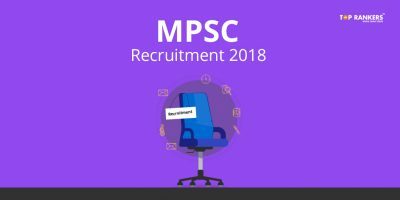 MPSC had conducted the written examination on May 28th for recruitment of notified posts in the State Excise Department. 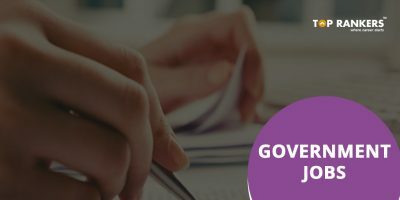 Maharashtra Public Service Ccommission advertised State Excise Department Preliminary Examination 2017 to fill 300 posts of Sub-inspector. The applications were filled in the month of January-February. How to Check the MPSC Sub Inspector Prelims Result 2017? 4. Download on Computer and take print out. The commission has also released cut off marks for different category candidates in the examination. A total of 4.345 Candidates qualified for the main exam. These Candidates have qualified for MPSC Main Exams. The MPSC Mains Exams will be out of 200 marks. The final selection of Sub-inspector will be based on marks obtained in Mains, Interview and Preliminary exams. 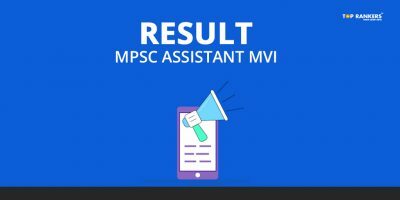 Stay tuned for more updates MPSC Sub Inspector Prelims Result 2017!